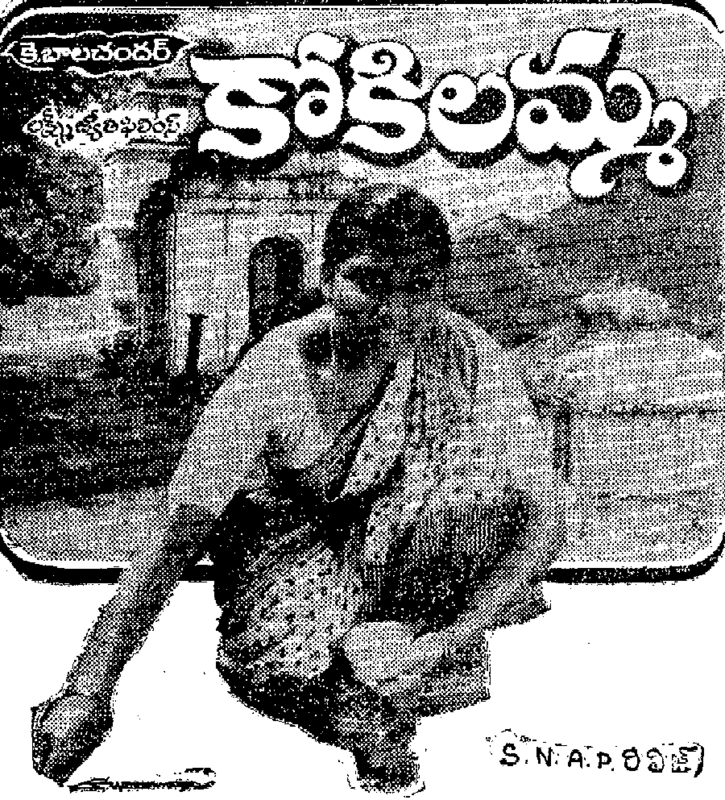 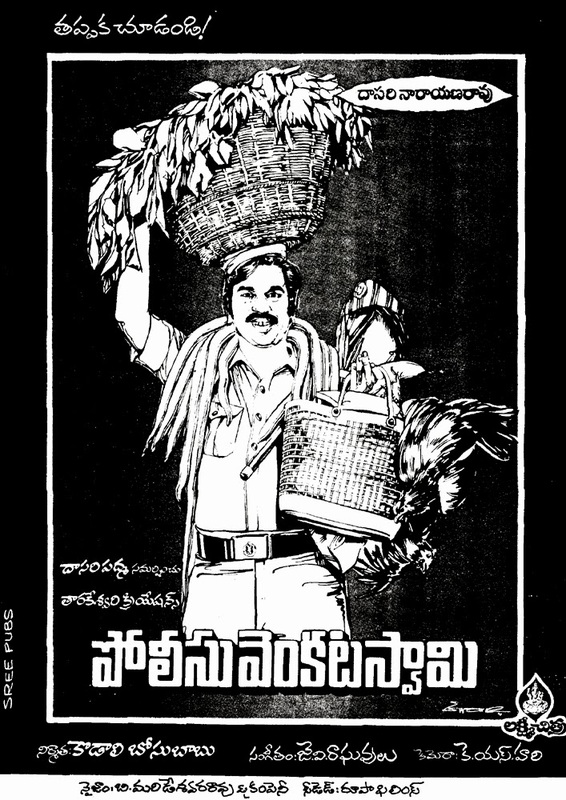 Trivia: This was based on the novel NALUGILLA CHAVIDI, by Ravi Kondala Rao. 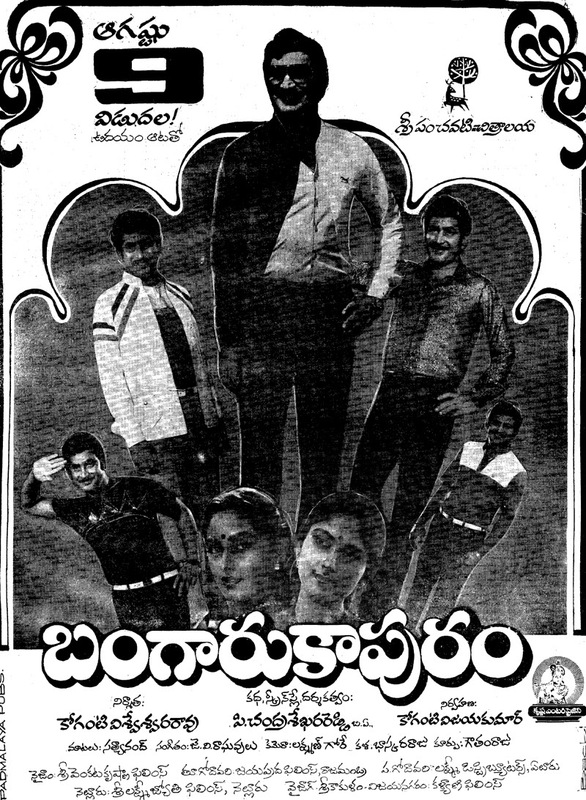 Trivia: This was based on Visu's Tamil film PENMANI AVAL KANMANI. 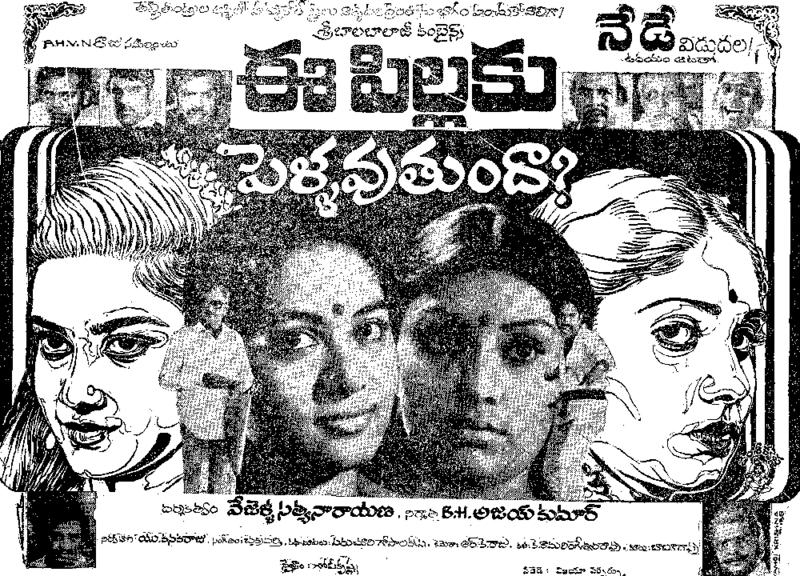 Banner: Suresh Productions (P) Ltd.
Trivia: It had a 575-day run in Bangalore, which is a unique record for a Telugu film in that place. 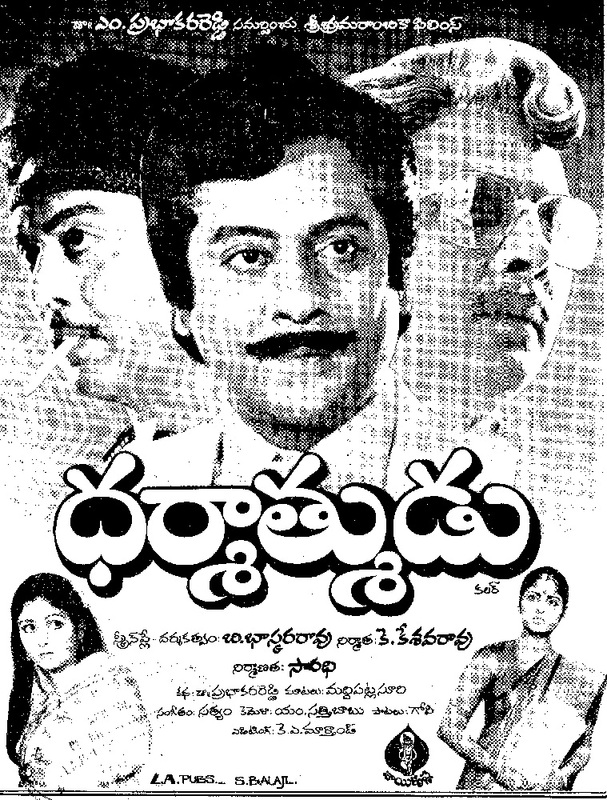 SP Balasubrahmanyam received Best Male Playback Singer award in National Film Awards. 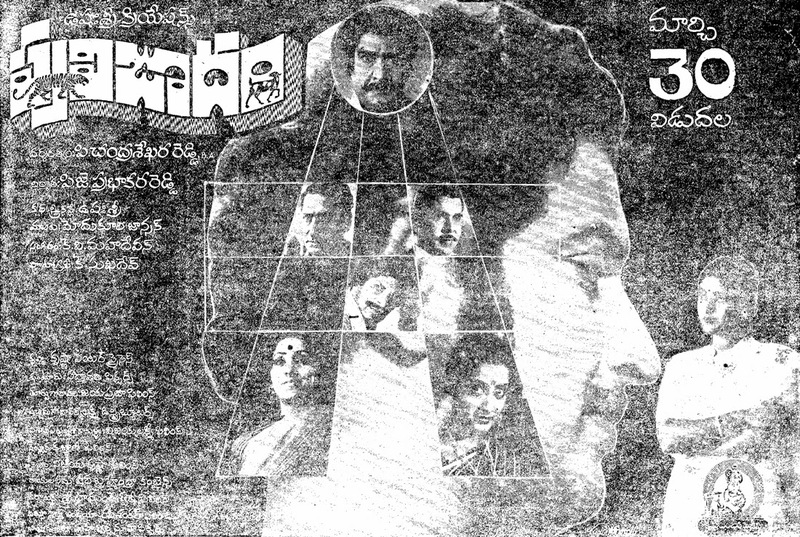 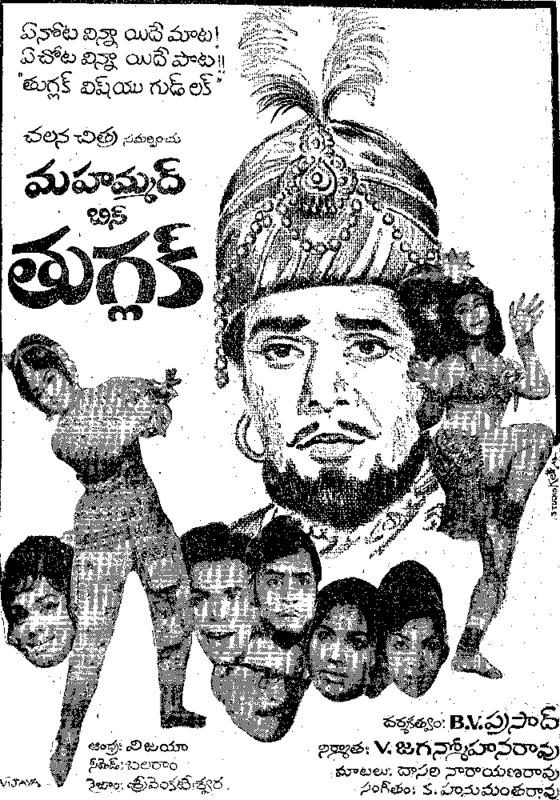 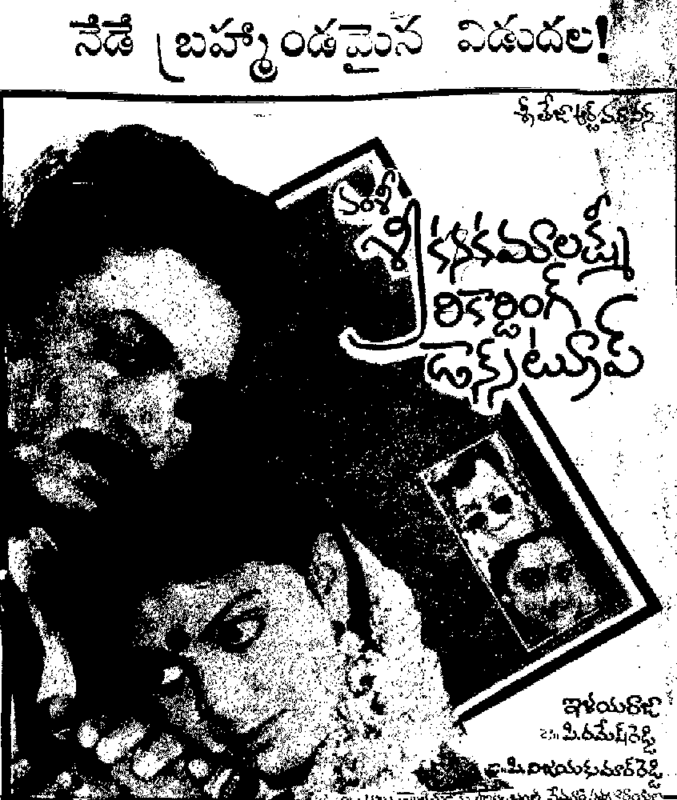 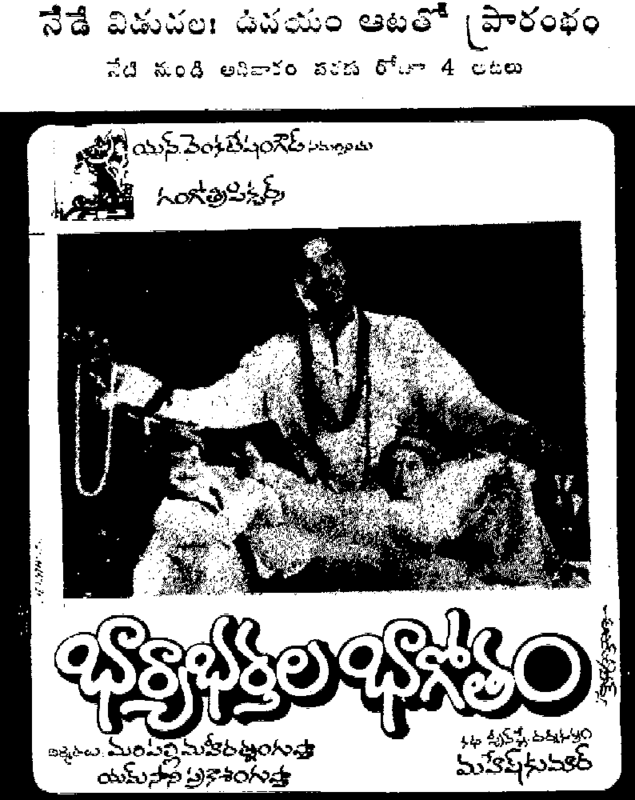 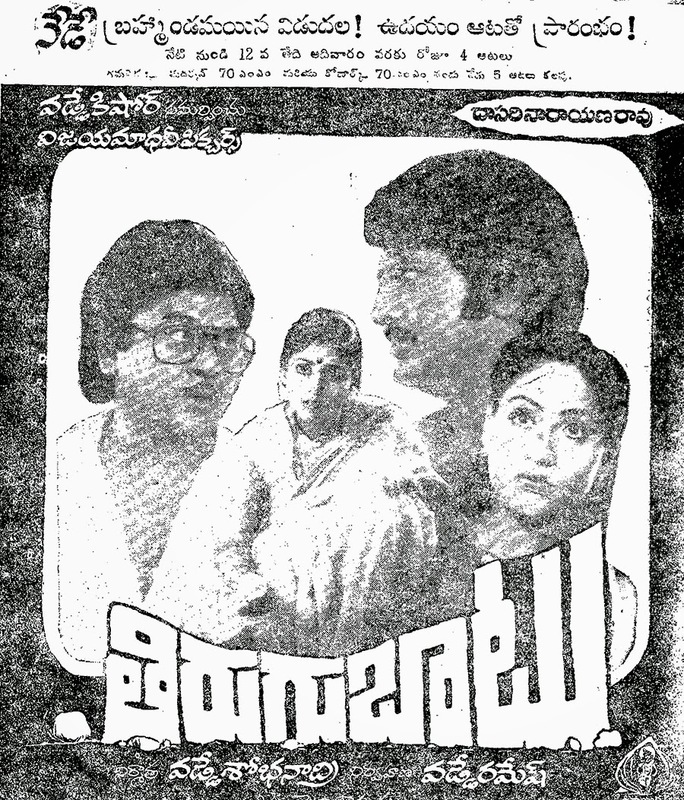 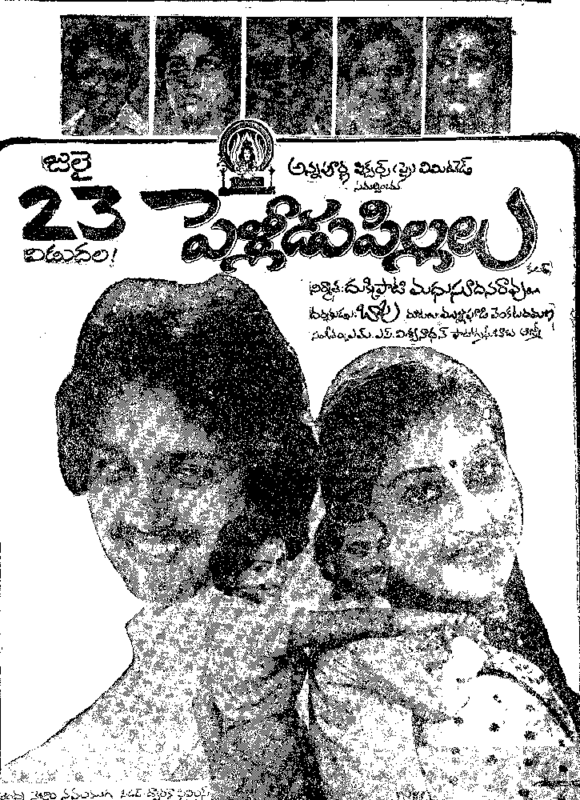 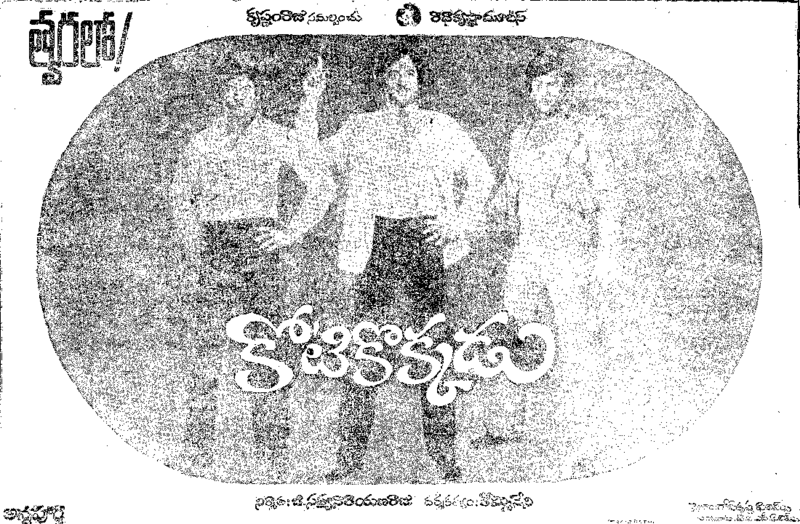 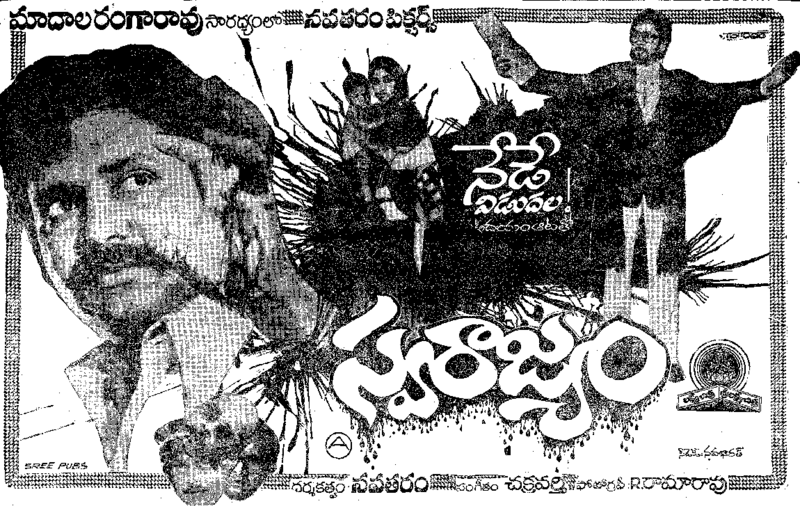 Trivia: This was debut movie for Suresh, cinematographer and nephew of Sobhan Babu, as a hero. 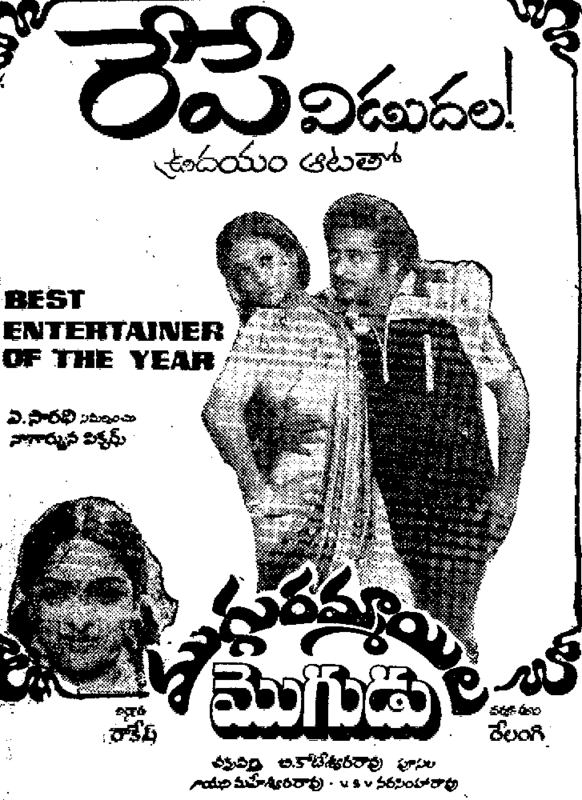 Trivia: Saritha received Best Actress award and Balachander received Best Screenplay award in AP State Govt. 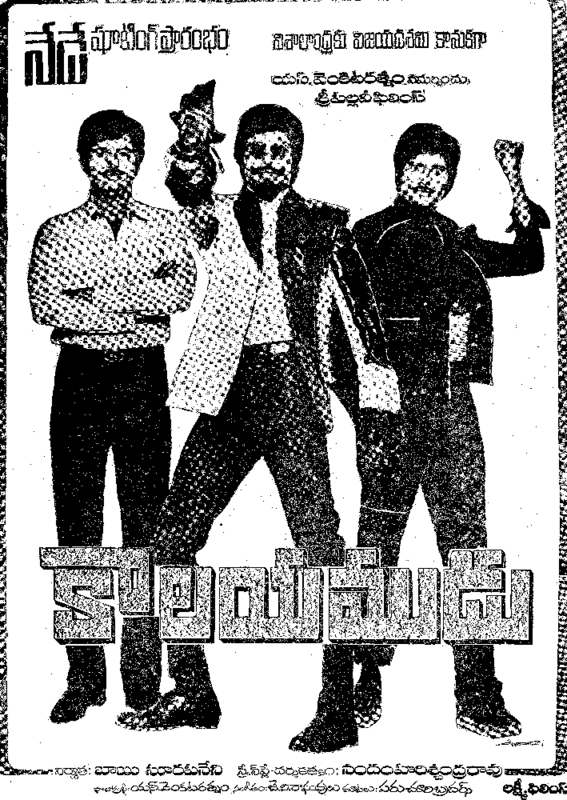 's Nandi Awards for this movie.